According to the U.S. Energy Information Agency, use of renewable energy sources such as wind and solar power in the United States doubled in just six years. 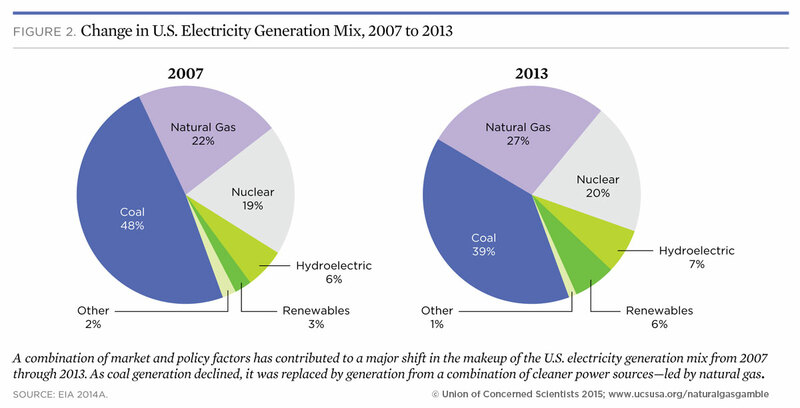 From 2007 to 2013, renewables grew from three to six percent of the electricity generation mix. Six percent isn’t a big part of the overall mix, but the intermittent nature of these energy sources poses additional challenge for an already complex problem: when to use the various types of generation to meet demand? Despite recent advances in battery technology, it’s difficult and expensive to storage large quantities of electricity, as Bill Gates recently noted. This means energy needs to be made on demand and consumed in real-time. It takes time to vary the production of energy. Large nuclear, coal and gas generators can’t be turned on and off like light switches. The sunny doesn’t always shine and the wind doesn’t always blow, which makes scheduling renewables difficult. In addition, regulations outline the criteria for selecting what generation sources to use: lowest cost, most reliable, least polluting. Once electricity is produced, it must be delivered across transmission lines. Produce too much electricity in the area served by a single transmission line and you’re liable to create congestion on the line. This whole problem what type of generation to use when and where is known as the dispatching of electricity. As readers of this blog know, situational intelligence applications are ideal solutions for these complex what-where-when problems. Situational intelligence applications employ spatial-temporal-nodal analytics to solve simultaneously for what, when and where. Using forecasted energy demand, generation availability, weather and other variables along with the constraints of reliability, cost, pollution and location, spatial-temporal-nodal analytics solve the dispatch problem and visualize the needed generation mix. This mix then guides power brokers and planners, transmission companies, regulators and others in delivering in real time the safe, reliable and affordable power on which we rely. There are countries that will share energy with other countries until 2020 and at low prices, I hope it is fulfilled, I as an electrical engineering student at Universidad Politécnica Salesiana. I am very interested in this type of sections, I hope they continue publishing more relevant content, congratulations and thanks for the information.